One of the favorite parts of my job is creating new life 101 content for our book and app. Our topics reach tens of thousands of readers annually, so we’re thoughtful when we add something new. Is the topic worth adding? Is it helpful? 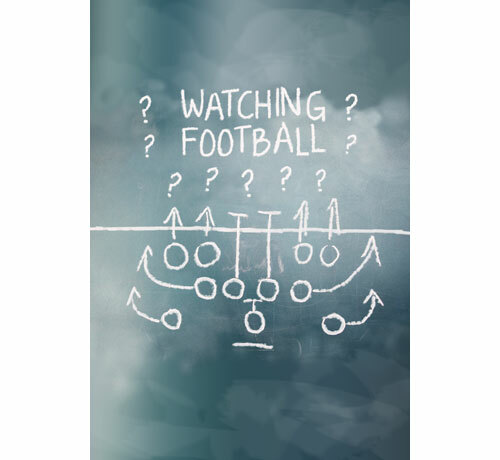 Watching Football (sneak peek) – How can you enjoy watching “the big game” with friends when football doesn’t interest you? 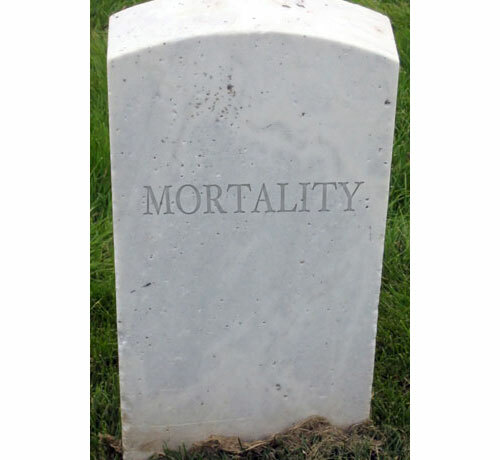 Mortality (sneak peek) – What happens when a loved one passes away? And do I really want to be an “executor”? 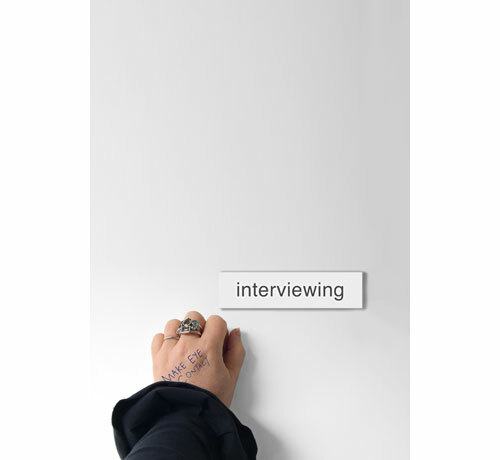 Interviewing (sneak peek) – How do you get the big job after landing the big interview? Look for these updates in our book and app soon. We think you and graduates will love them!